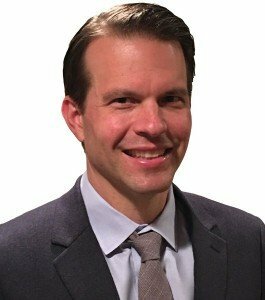 Anthony Reibel is a creative, vibrant, and caring school leader who hails from Adlai E. Stevenson High School in Illinois, where he is the current director of assessment, research, and evaluation. In 2006 he became a Spanish teacher at Stevenson, where he served as a curricular team leader, core team leader, coach, and club sponsor. 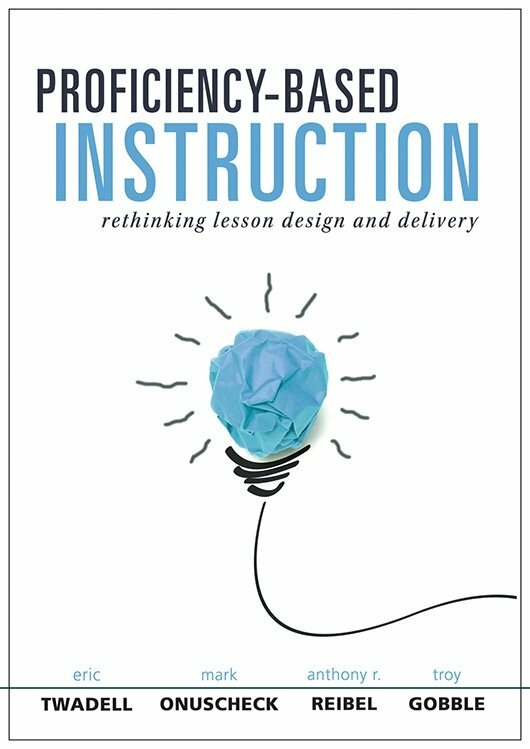 In 2010 Anthony received recognition from the State of Illinois and in 2011, Illinois Computer Educators named him Technology Educator of the Year. 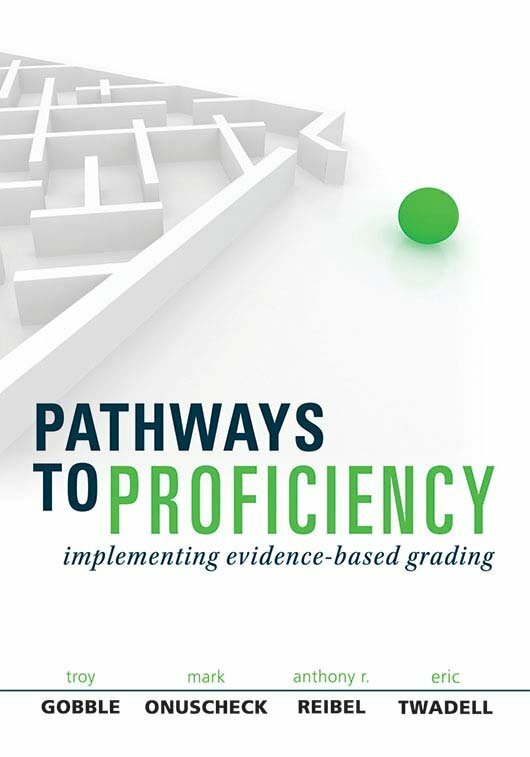 Anthony is a co-author of the books Proficiency-Based Assessment and Pathways to Proficiency, which explore the key relationship assessment has with teaching and learning, exploring evidence-based grading strategies. 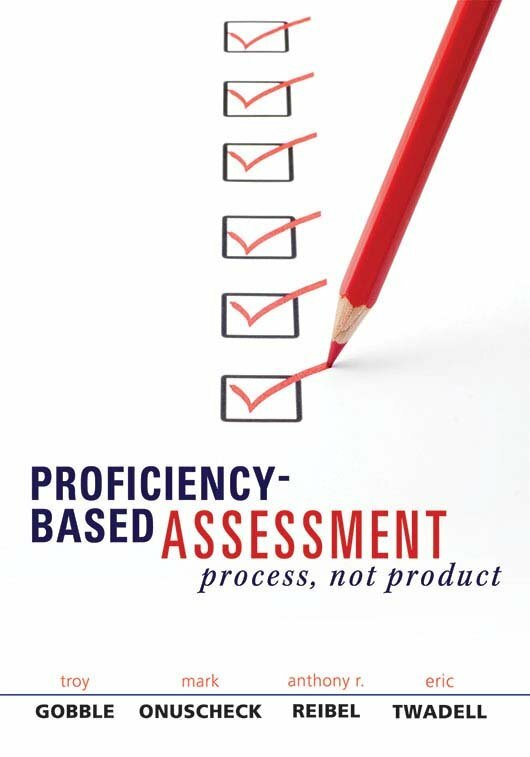 He is also the publisher and chief editor of The Assessor (assessormag.com), a publication that publishes short articles written by teachers and administrators to support the conversation around formative assessment.